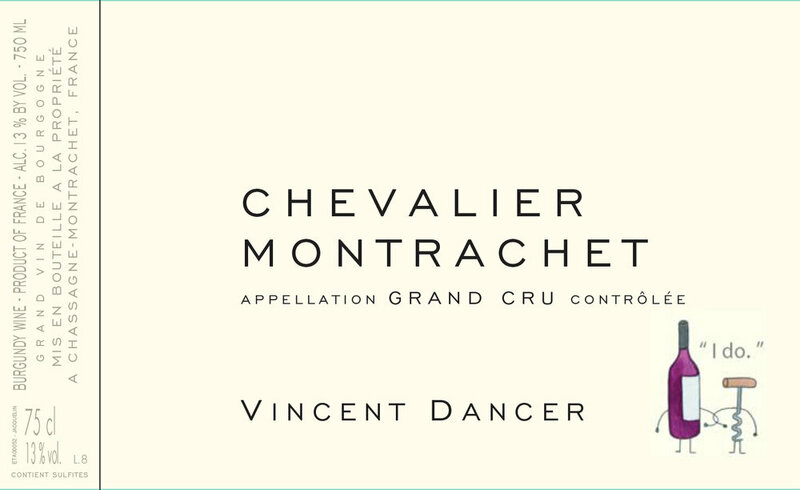 Vincent Dancer grew up in Alsace, where he inherited a love of wine and photography from his father. After studying engineering, his father suggested that Vincent spend some time in Burgundy, where his family owned some vines that were being rented out to cousins. Dancer was immediately hooked, and decided to settle in Chassagne-Montrachet and make wine from the five hectares of well-situated vineyards. The winery is small even by the standards of Burgundy, and despite Dancer’s reclusive nature, the wines are well known to a small circle of restaurateurs and wine-lovers who reliably take their miniscule allocation year after year. Dancer was the first producer in Chassagne to become certified organic, and there remain less than a handful of others. He remains quietly individualistic, creating his own lean, bright, and savory style of winemaking, trusting his instincts and experience to make the best possible wine in his own way, Each cuvée, however, is truly a reflection of the terroir -- from the rich, unctuous Meursault Perrieres to the incisively fresh Chassagne Tete-du-Clos. 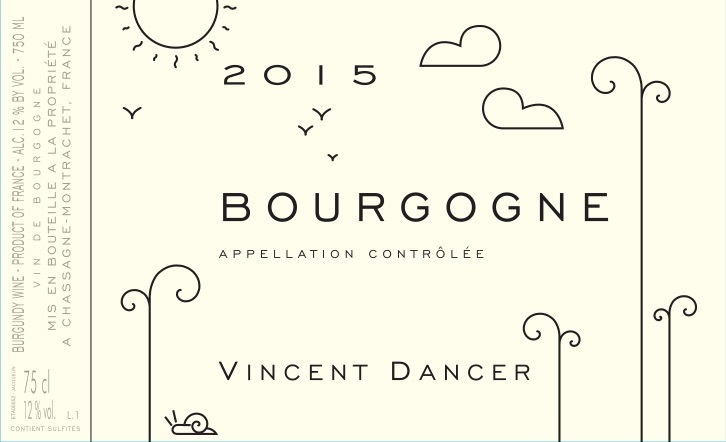 It is not an exaggeration to say that the wines from Vincent Dancer are majestically unique, exceptionally delicious, and well worth the effort of seeking out. Crisp and full-bodied at the same time with marked flavors of citrus and smoke. The fullest and richest of Dancer's Chassagne wines, La Romanée is located above the village on a steep limestone slope. Linear, Mineral-driven Chardonnay, from a small, walled-in parcel, that is the best part of the 1er Cru Les Morgeots, so it can be considered a "super" 1er Cru. 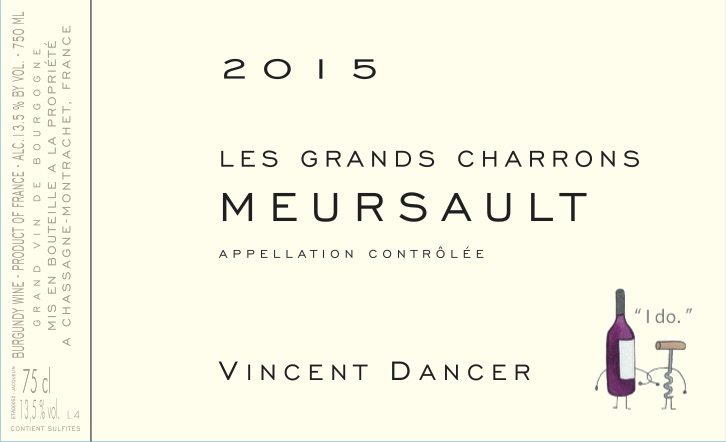 Incisive, bright Meursault from a single vineyard located between Les Criots and Clos de la Barre. Only a handful of cases produced each year from this archetypal white Burgundy vineyard.